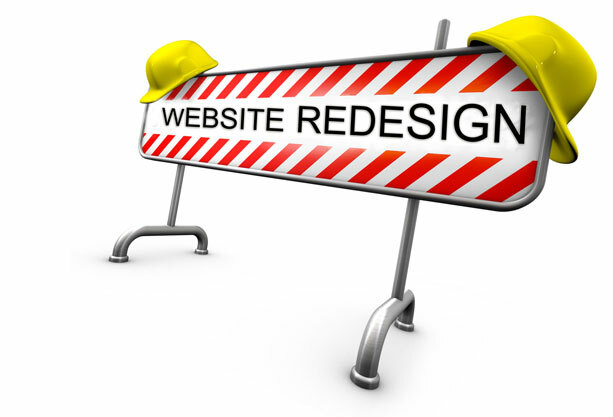 Just a quick note…as of 5/10/12 (because apparently I didn’t get enough site drama with my server change) I am having the whole site redesigned…again… Once complete it will be pretty sweet which means easier to look at, easier to navigate and way more contemporary. I have delayed the podcast until I know it will be in full working order but since everyone who comes here is awesome and tells me about problems the site has from time to time, I hope you do the same once the new design is live. Email Me with anything you think is broken, missing or otherwise out of order. I have some new 9 1/2 questions interviews coming, new full episodes with more British, American and Australian people and am always taking your submissions to show off your stuff to my visitors either In The Studio or Submitted Content. Email Me for those also! PS. I’ve been pretty busy in the bowels of TM Studios, Dallas. I have something major to share very soon. I am rife with excitement over it.